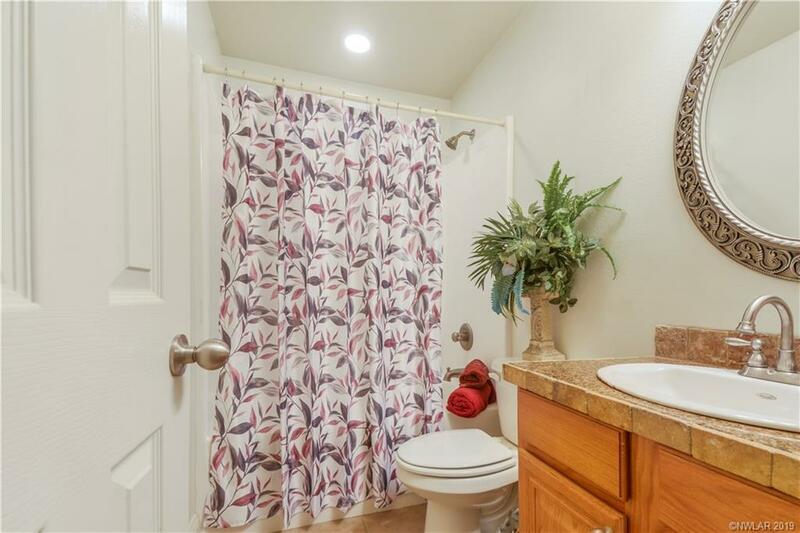 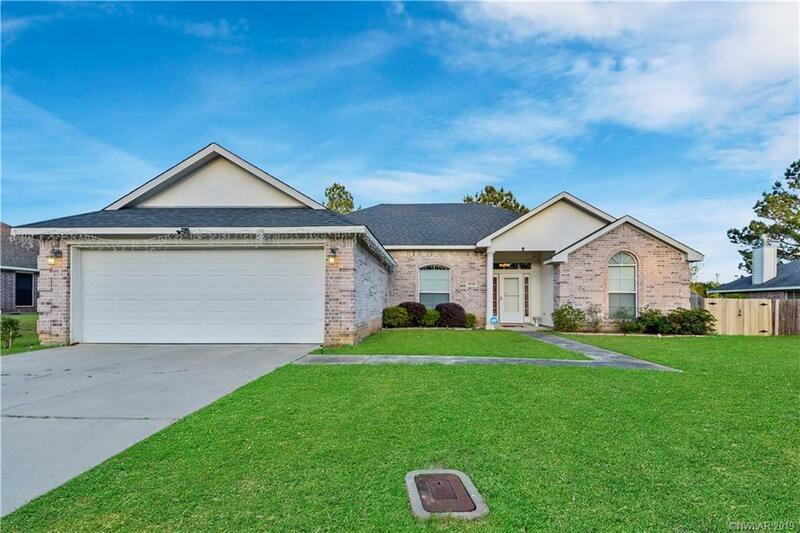 10155 English Oaks Drive, Keithville, LA.| MLS# 241752 | Tahira Abdul Rahman | Tahira & Associates Realty, Inc | 318-840-4916 | Shreveport, Bossier City, Northwest Louisiana Homes and Commercial Properties for sale. 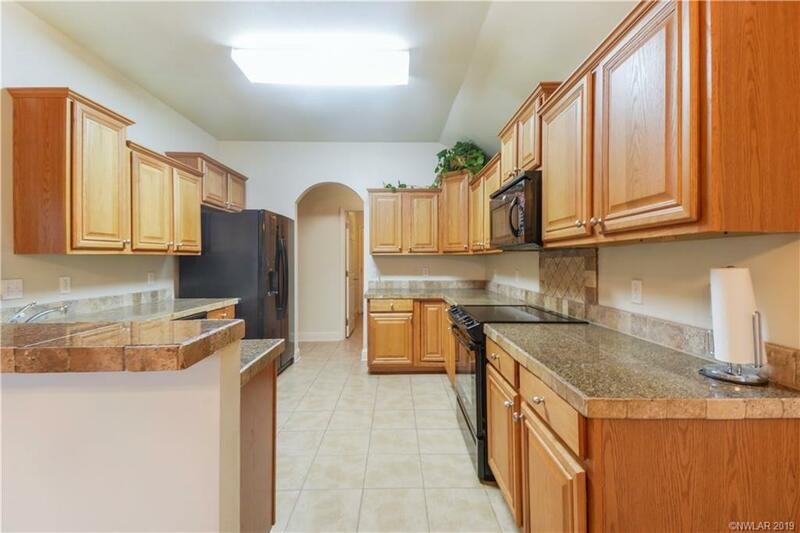 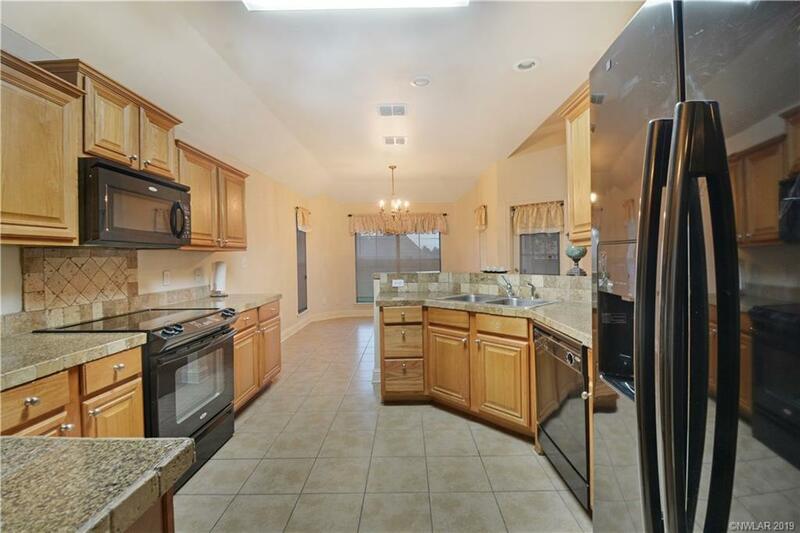 Come and see this Beautiful 3 bedroom 2 bath Home located in Woolworth Oaks.This Inviting Family Home is a sure one to see! 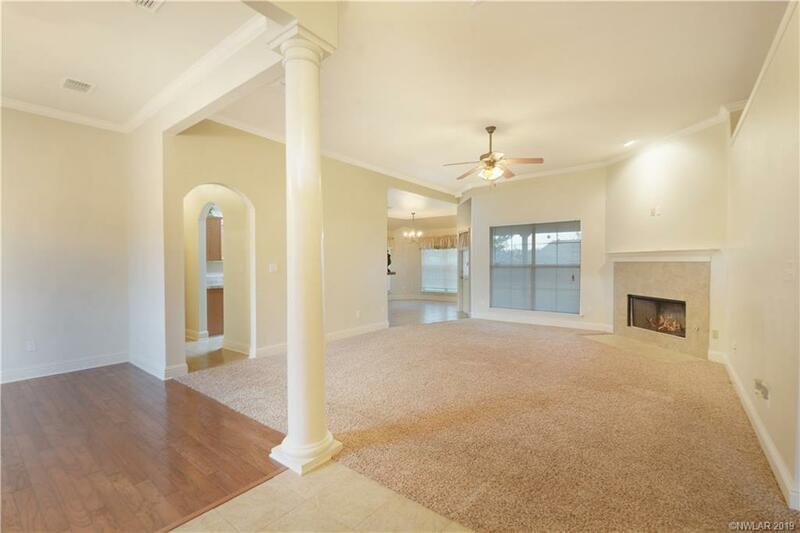 Upon Entering this Home you will find a Great Living Area with Fireplace and an Open Floor Plan showing off all of the Great Detail in the Living and Dining area. 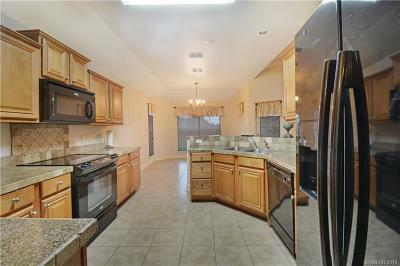 Kitchen is Spacious Open to Eat-In kitchen. 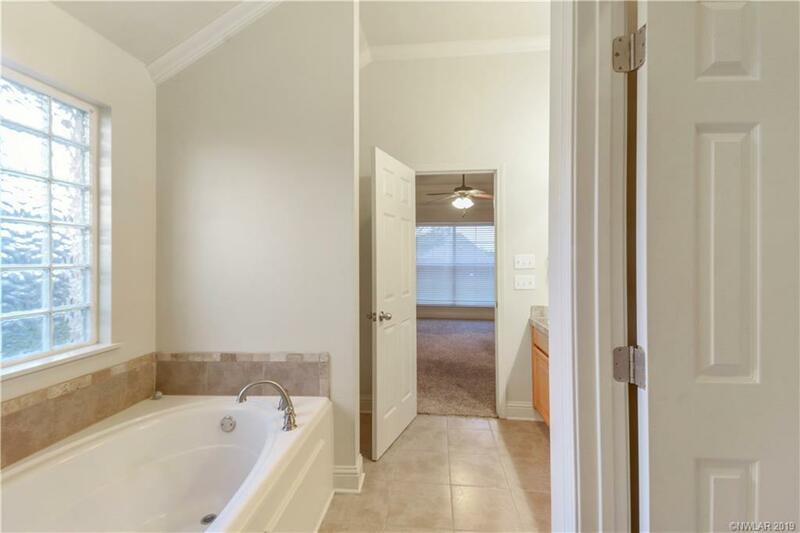 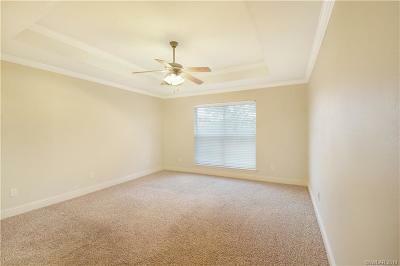 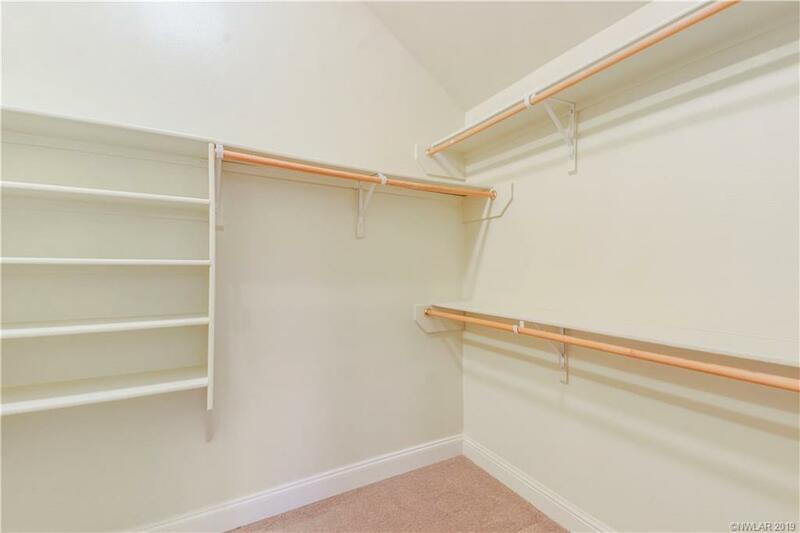 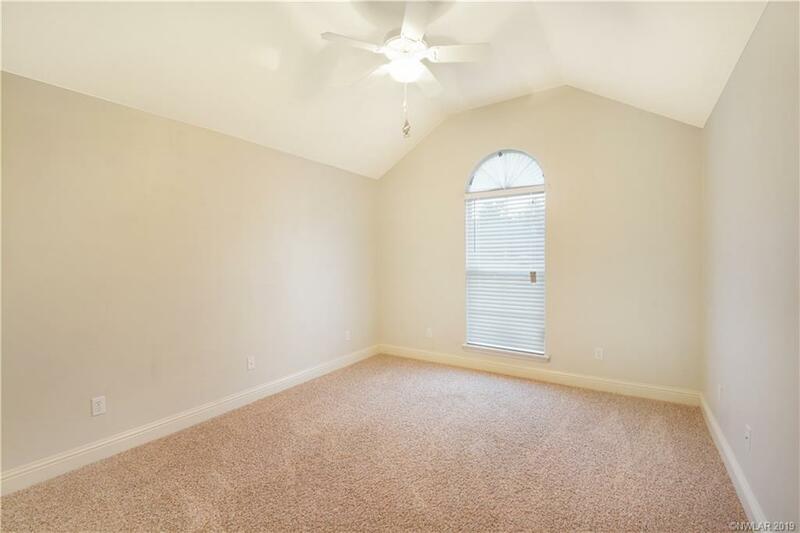 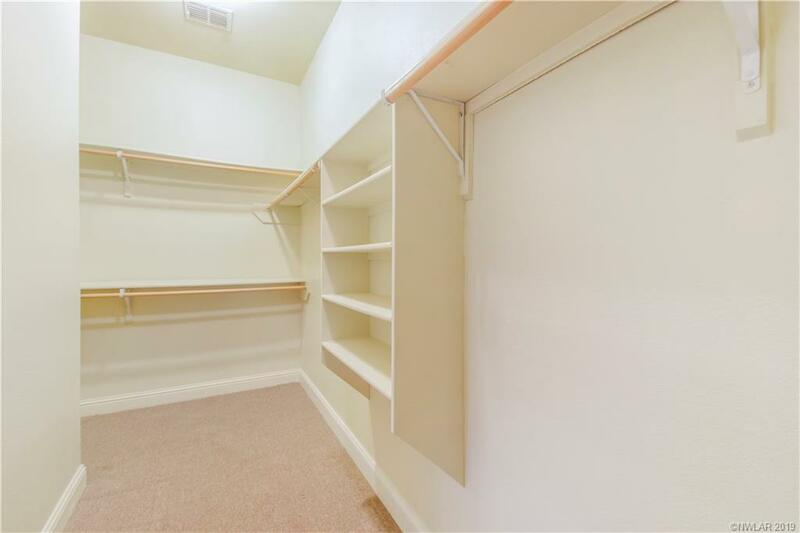 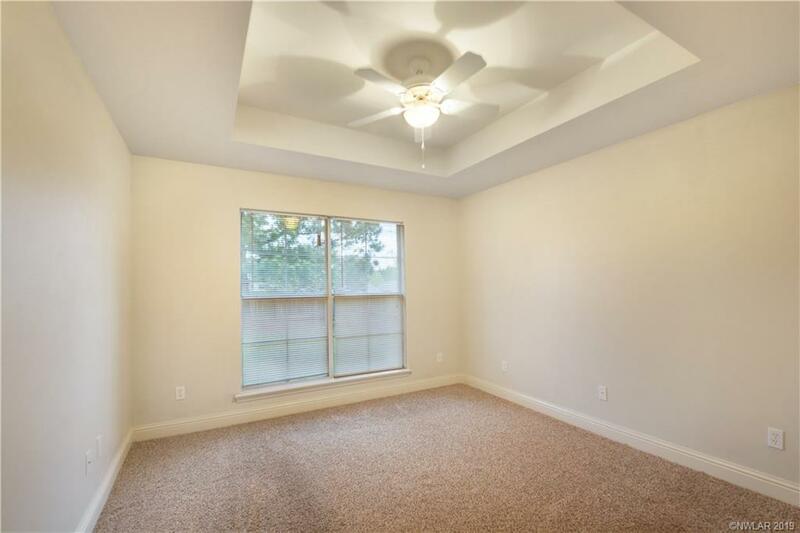 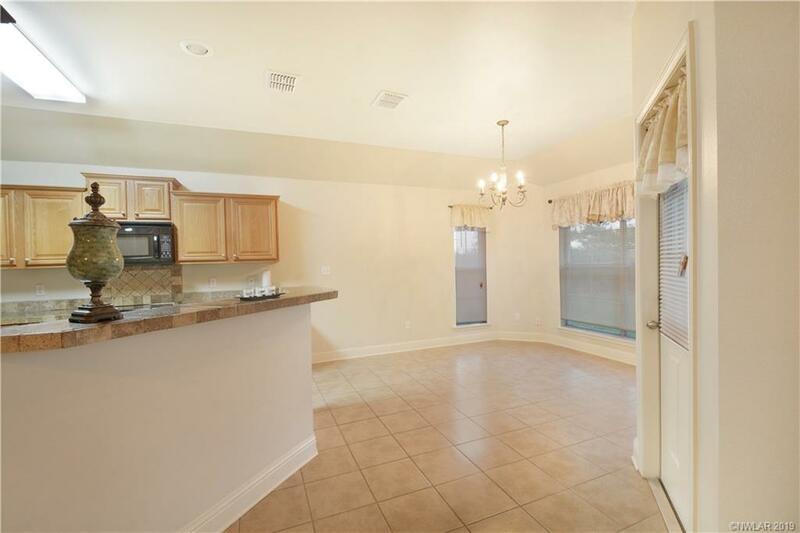 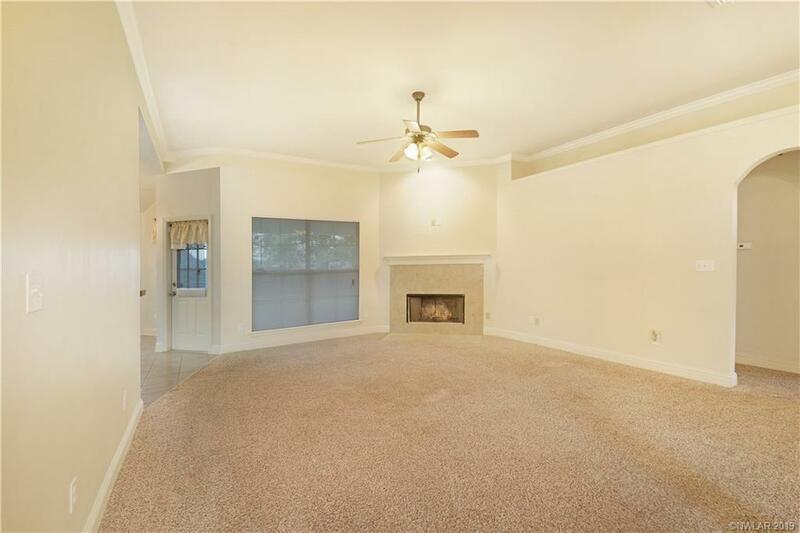 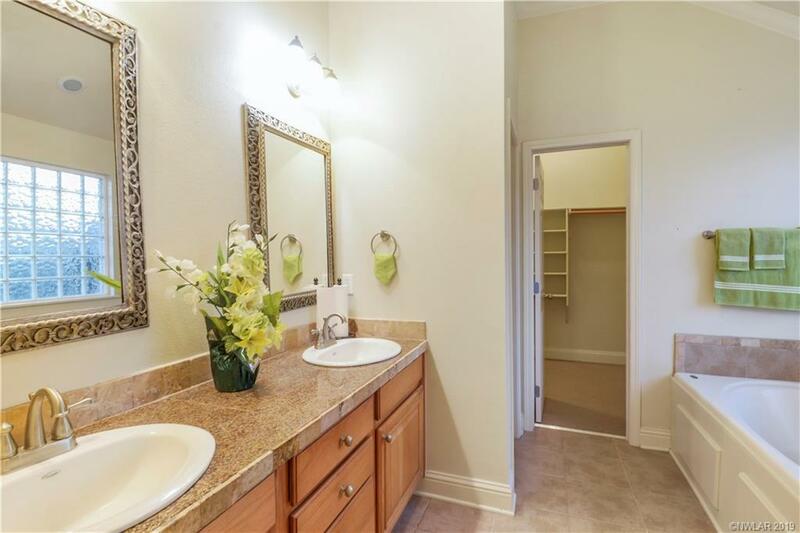 Master bedroom is Spacious with Nice Master Bath and Huge Walk In Master Closet! 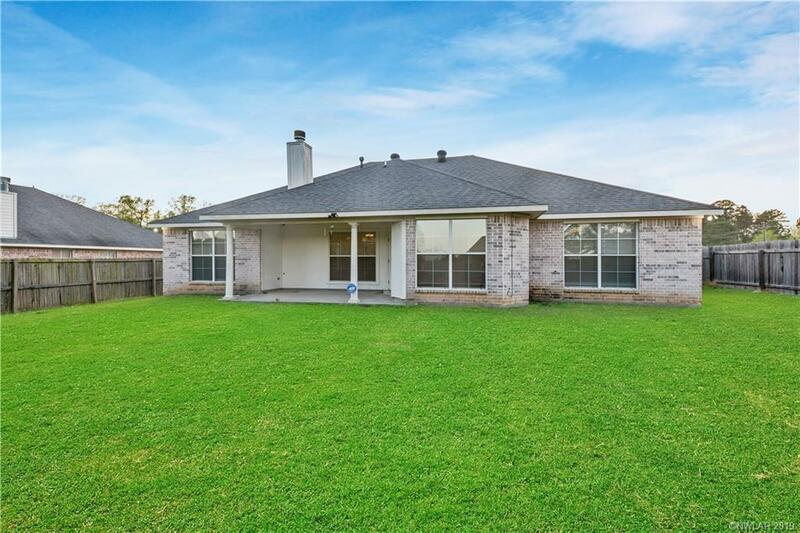 Nice size Back yard. 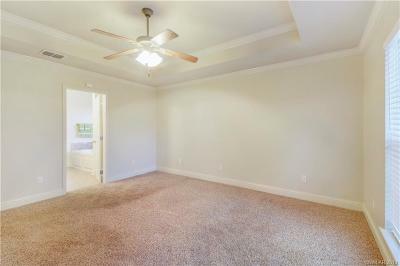 Does qualify for Rural development NO MONEY DOWN!